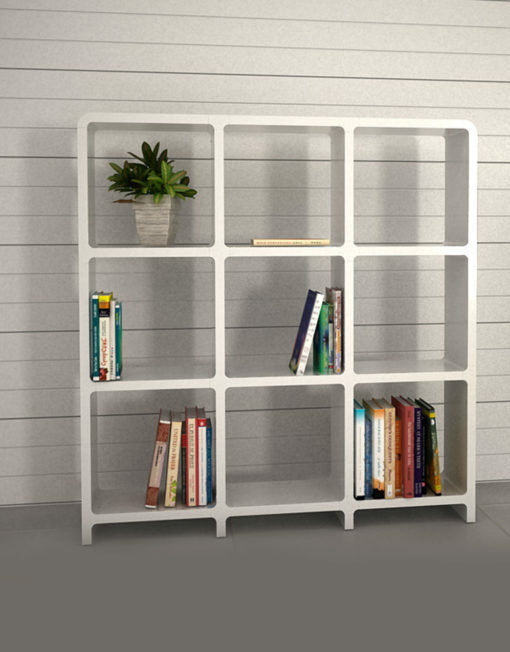 The 3×3 modular bookcase offers a lot of storage space without being bulky or feeling overpowering. 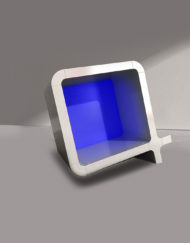 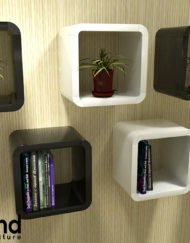 The open cubicles give the unit an airy feel and also allow for fun decorative options. 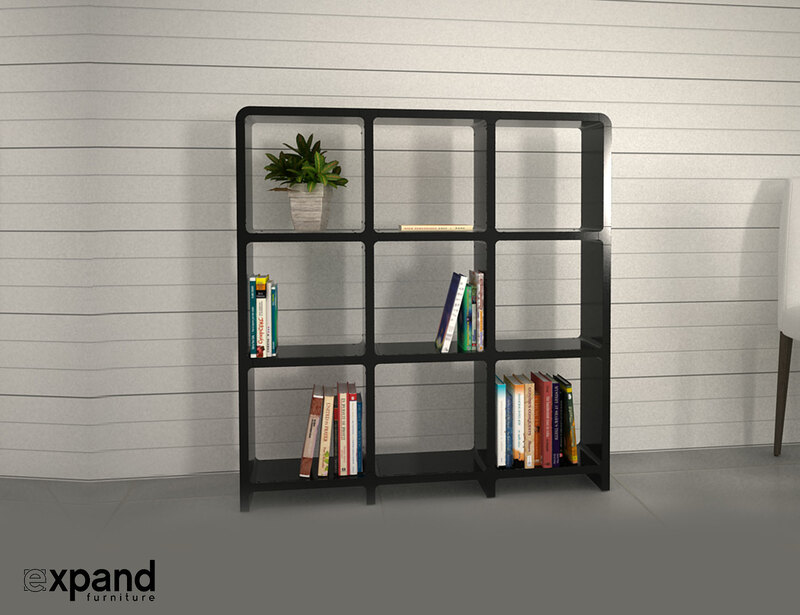 The 3030 modern bookcase shelving is currently available in solid black and timeless white. 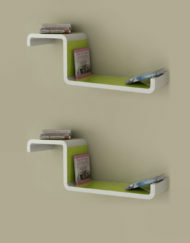 Four colorful back panels are also included with this particular design. 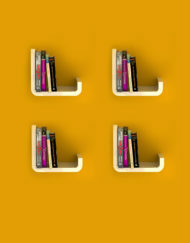 You can use them to add a pop of color to your bookcase, put them all in one row, space them out, or leave them off completely. 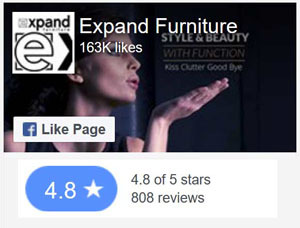 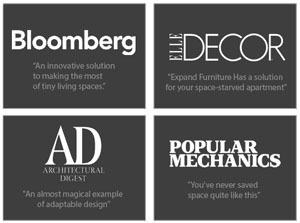 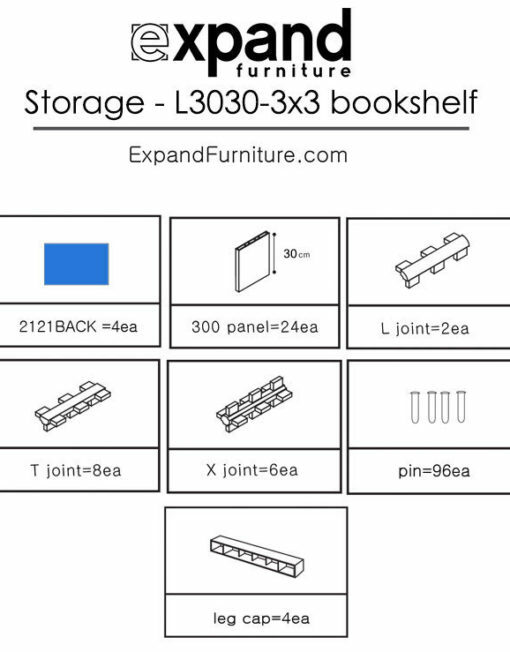 Expand Furniture knows that people’s styles vary greatly and we want to give our customers the options to design a shelf that works for their needs and looks great in their home. 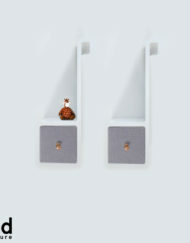 The modular series does exactly that. 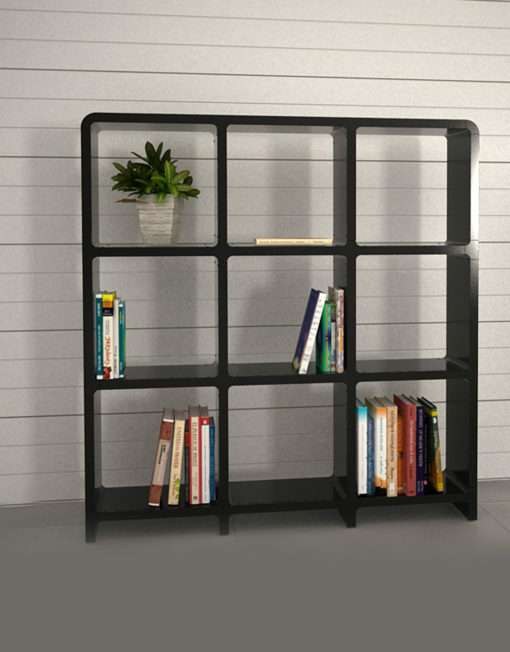 No matter if you use the 3×3 modular bookcase to display books, CDs, flowers, souvenirs or your coin collection, the strong yet lightweight bookcase will master any task in style and with confidence. 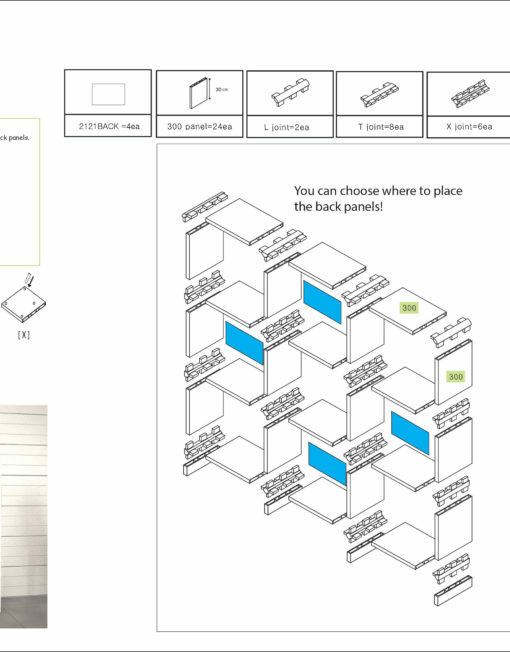 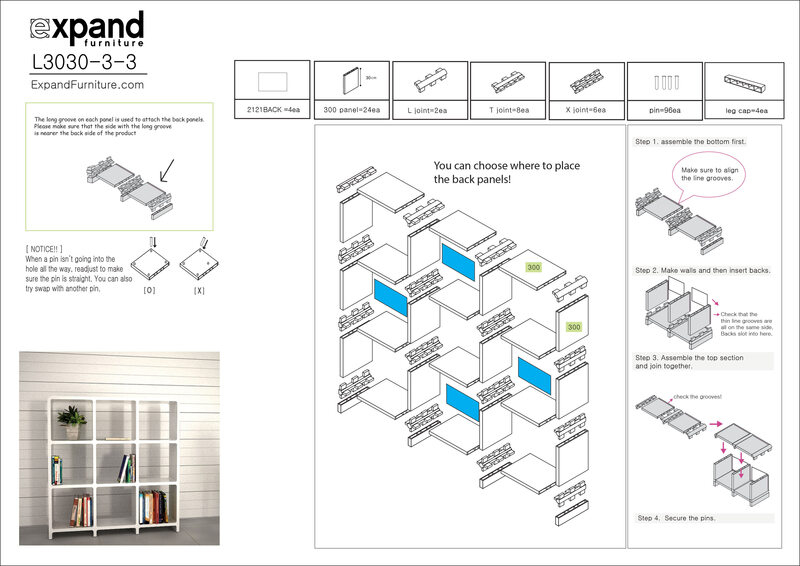 Even though the L 3030 is designed for floor usage, like our other modular systems, it can be taken apart at will and refashioned for parts and even used for wall shelving. 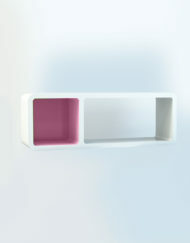 The lightweight, non toxic plastic is easy to clean, water resistant and thus suitable for you kitchen or bathroom as well. 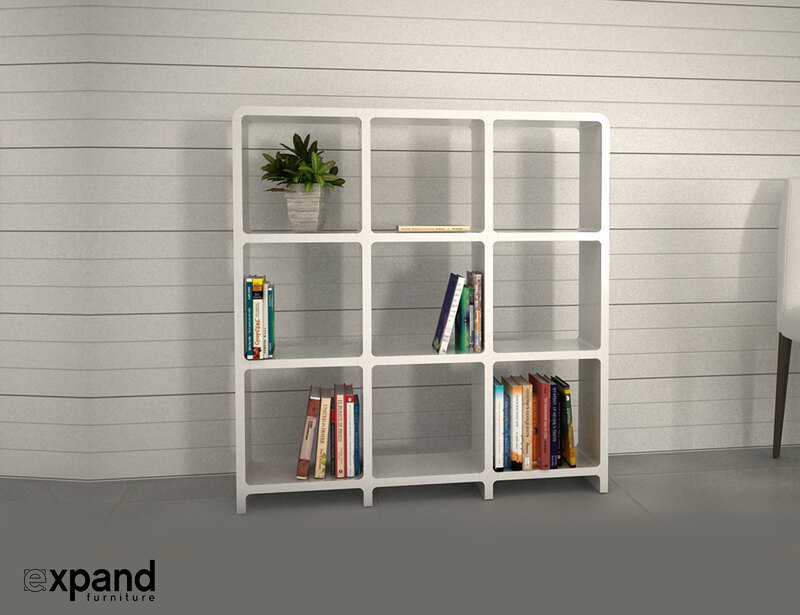 No matter where you place this amazing modular bookcase, the nine spacious cubicles will provide plenty of storage for all your items. 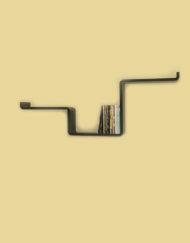 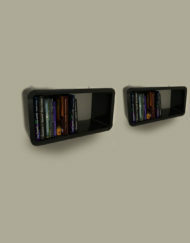 Combined with the 21­47 wall bookcase it makes a great set for your home office, study or your living room. 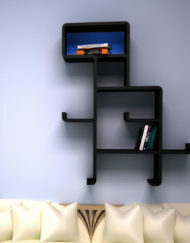 Mix and match with other designs from our series to create the decor and space you desire. 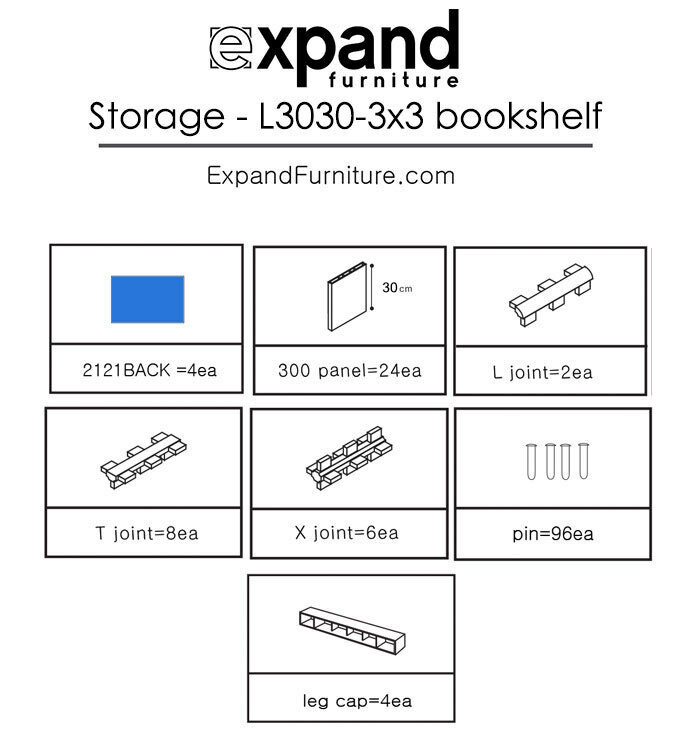 The 3×3 is easily taken apart and reassembled in smaller units such as several cubes, multi­level shelves or one long shelf. 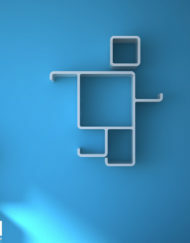 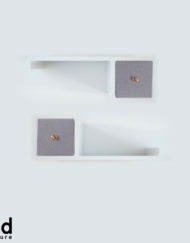 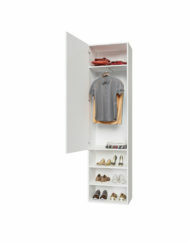 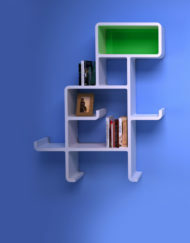 If you need little storage, or a lot, the Expand modular shelving system will accommodate your needs with ease. 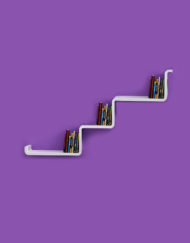 We invite you to browse our selection of bookcases like the unique puppy. 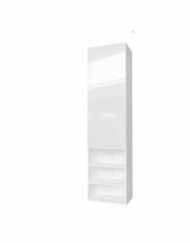 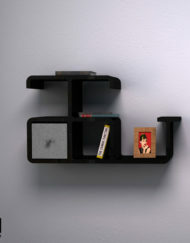 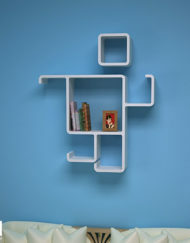 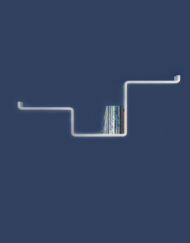 In its original design the bookcase is 106 cm (41.7in) wide and approximately 110cm (43.3in) tall. 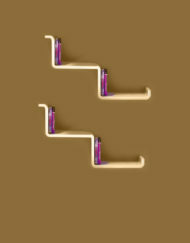 Please view the design photo for more specific measurements and parts.